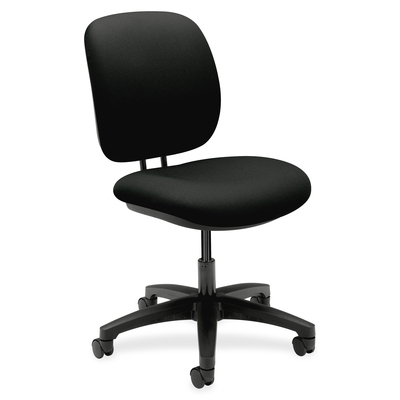 Strong lumbar support to minimize back pain. Oversized cushions for additional comfort. Seat depth adjusts to longer or shorter leg lengths.